Sleepphones - bluetooth headphones for sleeping. These soft headphones provide maximum comfort for use in bed. 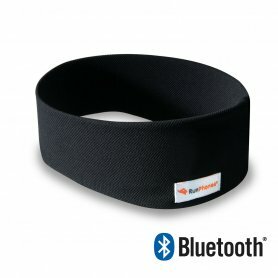 Sleepphones - bluetooth headphones for sleeping. These soft headphones provide maximum comfort for use in bed. 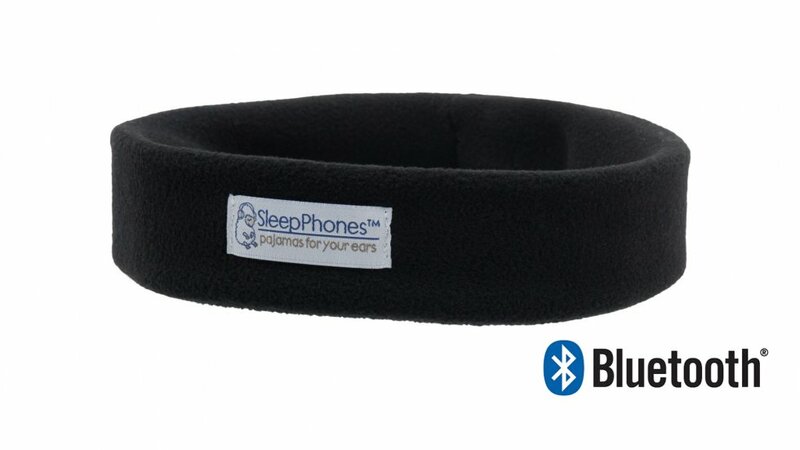 Wireless SleepPhones - ultra-slim stereo wireless headset hidden inside the headband. Listen to relaxing music, audiobooks, rock music, radio, or whatever you want via your iPod, smartphone, CD/DVD player, MP3 player, radio player. 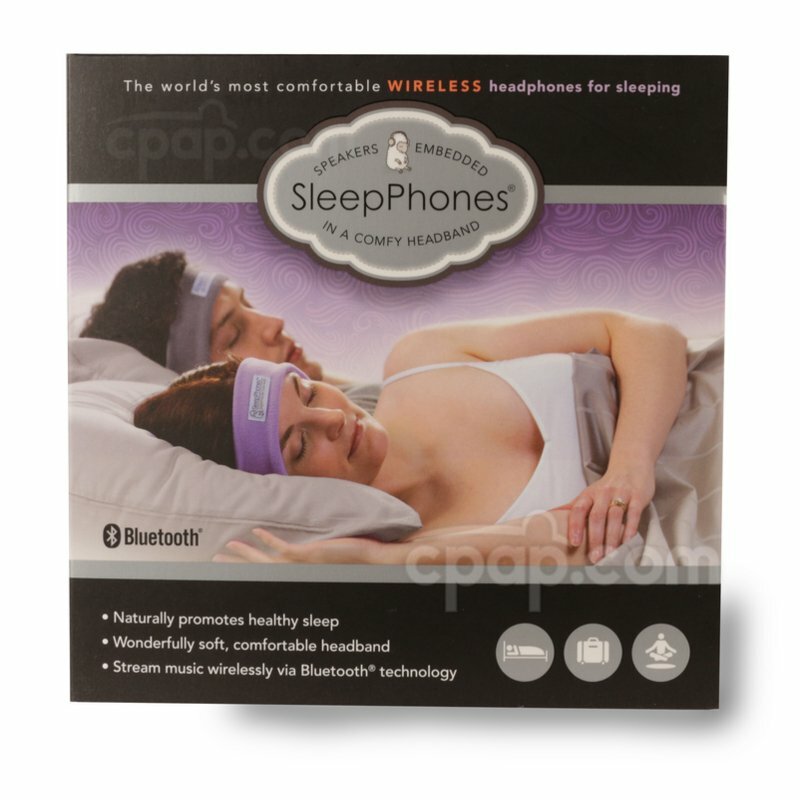 SleepPhones are the first most comfortable headphones for sleeping. 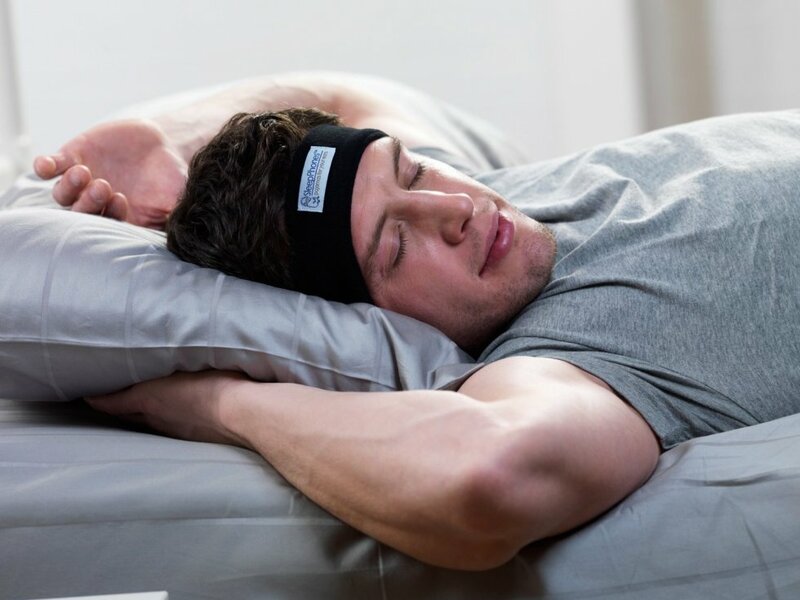 This SLEEPPHONES version with Bluetooth can be conveniently pair it with your phone and therefore you do not need any cables. 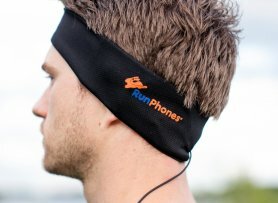 You can play music directly from your smartphone. 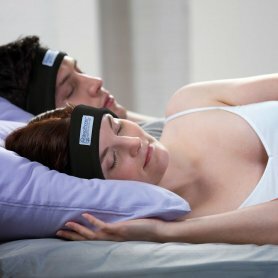 Sleepphones available only in black color !! !